Since the game went online over a year ago, players of Niantic’s massively popular (and often frustrating) AR monster-catcher have wondered where all the legendary creatures are hiding in Pokémon Go. The original Game Boy title had massively powerful, interesting, and unique legendary Pokémon way back in the 90s, but the smartphone game launched without access to Articuno, Zapdos, Moltres, and Mewtwo, despite a heavy feature in the original trailer. 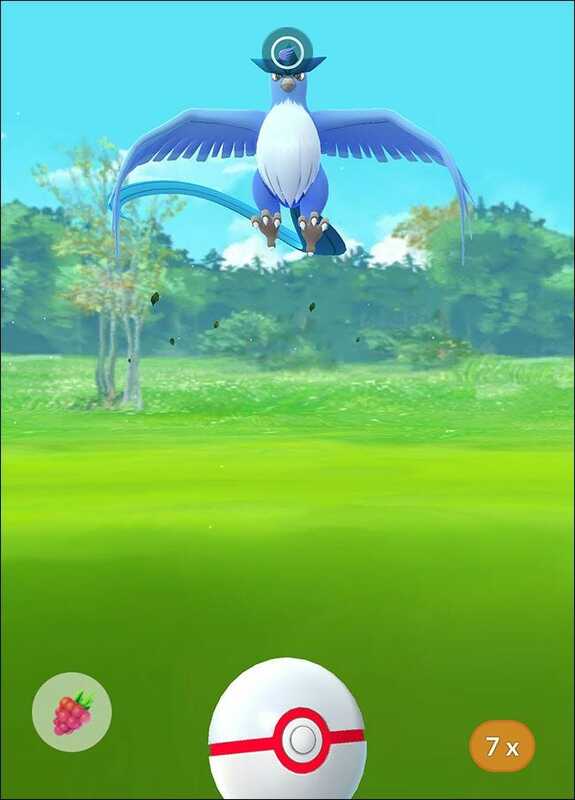 Now, at least some of these critters are catchable in the game: the first two legendary Pokémon to appear are the flying-ice type bird Articuno and the flying-psychic type Lugia, with more monsters slated to hit the game later on. But be warned: catching them isn’t going to be a walk in the park. Unless you catch them by walking to the park. Like I did. If you’ve played any massively multiplayer online RPGs, like World of Warcraft, you’ll be familiar with the concept of a raid boss. 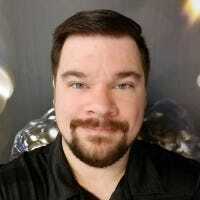 It’s a massively powerful enemy that’s more or less impossible for a single player to take down, requiring a coordinated team or a huge group of dozens or more players to defeat. In Pokémon Go, the raid bosses introduced in the latest update are regular Pokémon. But instead of simply trying to capture them by throwing balls and lures, you’re first tasked with defeating them in a gym battle: the monster spawns at a gym for a set amount of time, during which groups of up to twenty Pokémon Go players can team up in groups to take it down. Once the boss Pokémon is dispatched, you’ll have a chance to catch a weaker version of the rare monster with a conventional ball throw, using the special Premier Balls you earned as a reward for battle. This group of Pokémon Go players gathered at my local park to catch an Articuno. While all the raid bosses in Pokémon Go will be powerful monsters, the legendary Pokémon will be even rarer, appearing exclusively in these community-focused battles. The mechanics for the bosses as outlined below won’t change, but in order to get a chance at catching one, you’ll want to go to a popular area or gather a team. You can’t just walk up to a raid boss and pile in—you’ll need a Raid Pass. These tokens are granted once a day by walking within range of a Pokémon Gym and spinning the circle, just like on a PokéStop. You can only get one Raid Pass per day, no matter how many gyms you go to, and you can’t hold on to more than one at a time—that means free players are limited to one raid boss battle per day, and they’ll have to spin the circle at a gym before going to a new raid battle the next day. There’s an alternative if you want to attack multiple raid bosses in a single day: the Premium Raid Pass. This is an item bought in the Shop for 100 coins, and you can buy as many as you can afford in a day. But just like the regular Raid Pass, you’re limited to only a single Premium Raid Pass at a time. And of course, buying them with coins will quickly drain your supply, unless you have Pokémon at multiple gyms or you top it up with real money. Raid bosses appear exclusively at Pokémon Gyms. While the Raid Boss is active, the normal gym battles with Pokémon from other trainers won’t be available. The game will give you smartphone alerts for upcoming raid bosses, or you can find them in the new tab in the radar screen, or of course you can just look around the overworld until you find one. Raids that are about to become active will appear above their corresponding Pokémon Gyms as an egg symbol: a pink striped egg for “Normal” monsters (difficulty level one and two), a white and yellow egg for “Rare” monsters (level three and four), and a blue and purple striped egg for “Legendary” monsters (exclusively level five). This is the one you want—if you’re limiting yourself to a single free Raid Pass per day, save it for the Legendary eggs. If you see a legendary Pokémon (Articuno, Zapdos, Moltres, or Lugia in the initial batch) you can be sure it’s an active raid boss, since those Pokémon can’t be left in a normal gym. Eggs timers last around 30 minutes, after which the raid boss will stay available at its gym for a couple of hours. You have that long to gather a team, or team up with players who are already there, and defeat the boss. Once the egg timer reaches zero, you’ll be able to offer up your Raid Pass and join the raid boss battle. 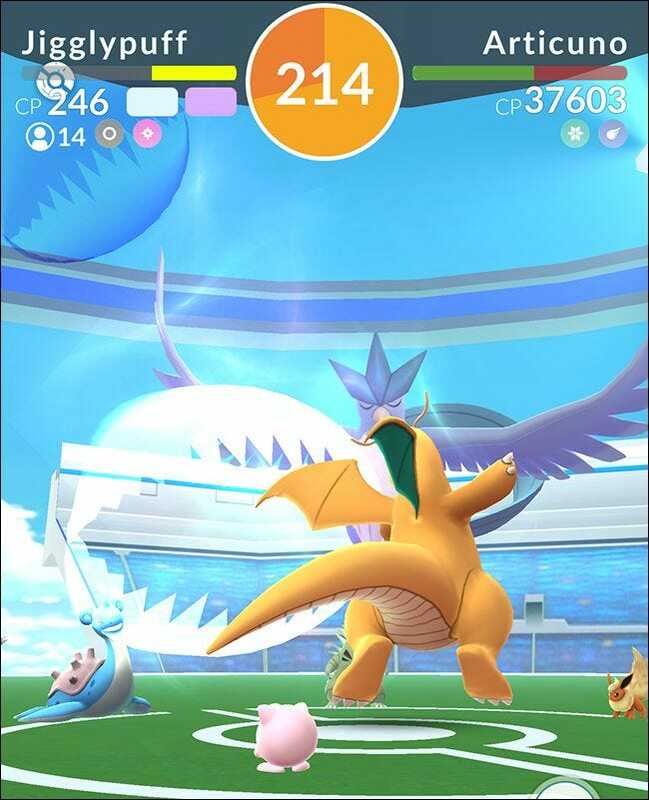 Whether you join a private group of your friends or the default raid group that forms up as players join the gym battle, you can use your Raid Pass over and over until you beat the boss, or until the boss time limit goes out. If you’re in a less populated area or you don’t have a group with you, wait a while at the raid boss location—more people might show up soon. You might just be able to defeat a level one or two raid boss on your own, but for legendary Pokémon, you’ll want as many people as possible. Ten high-level players (30+) might be able to defeat the super-strong Pokémon, but twenty mid-level players will have an easier time of it. Twenty is the maximum party limit, either public or private, after which larger groups will be split up. As you form up with other players, you’ll be given the opportunity to select up to six of your strongest Pokémon for the fight. Pure strength (CP) is important here, but type advantage is even more critical for getting those big hits. You’ll also want big, beefy Pokémon that have a lot of hit points, because the raid boss hits hard and can often take out even high-level smaller Pokémon with a single attack. Make your selections wisely. When the countdown reaches zero, you’ll enter into a battle with your first Pokémon. The battle interface is just like a gym battle, with fast and strong attacks and swiping to dodge. But instead of a one-on-one fight with a trainer’s Pokémon, all of the people in your team will attack simultaneously, whittling down the boss’s hit points until it reaches zero. This is why it’s so important to have a large group: the boss can only attack one Pokémon/trainer combo at a time, while everyone can attack it during the entire battle. You can swap out and heal Pokémon if necessary, but keep an eye on the timer: if the boss still has hit points when it reaches zero, the entire group loses the fight. If you do manage to beat the raid boss, you’ll be showered with experience and rare items like Rare Candies and Golden Razz Berries. You’ll also receive a number of Premier PokéBalls: the better you, your local team, and game team (Mystic/Instinct/Valor) do, the more Premier Balls you’ll receive. Here’s what it’s all come down to: can you catch a legendary Pokémon? Immediately after the raid boss is defeated, you’ll be given a chance to catch a randomized version of that Pokémon in the standard Pokémon Go ball-throwing interface. The Pokémon won’t be able to run away from you, but you can only use the Premier balls you received from the raid boss to catch it! That means you’ll be extremely limited in your number of throws, since this is a high-level Pokémon with major evasive powers and a smaller area to throw at. It’s possible—perhaps even likely—that you won’t catch a legendary Pokémon on your first raid boss victory. Be patient, wait for an ideal shot, and use any berries you have available with every throw. Good luck!